Gluten-Free & Egg-Free Potato Pancake (aka- Kartoffelpuffer, Latke, Hash Brown Cakes, etc.) 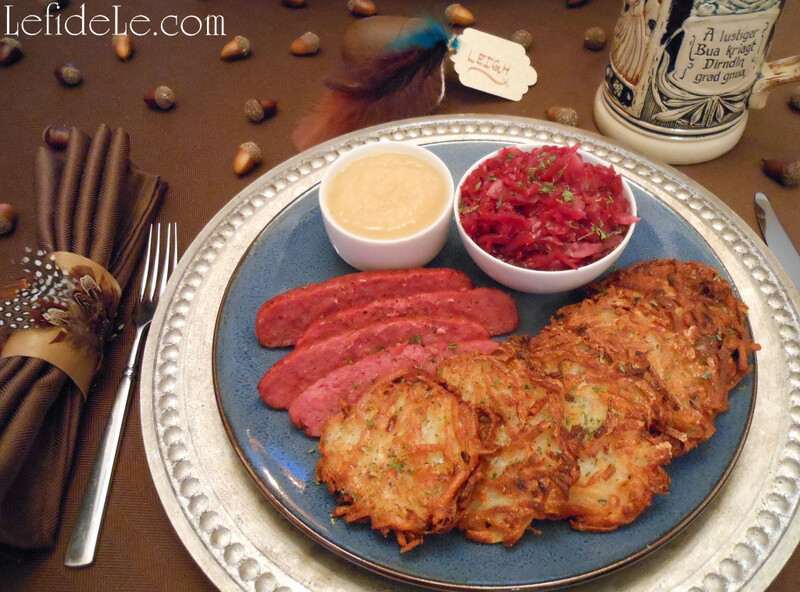 Vegan Recipe with Baked & Fried Versions for Oktoberfest!! !